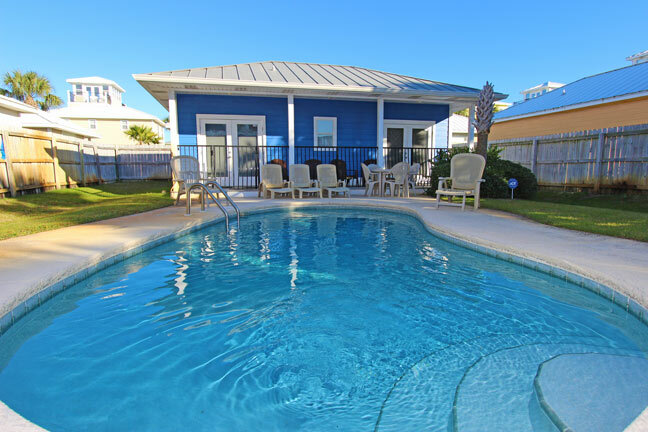 Come join the Serendipity experience in this Crystal Beach Florida vacation rental and enjoy the beauty of our beaches in this lovely four bedroom, four bath, 2550 square foot main Destin beach home with one bedroom, one bath cabana and private pool. 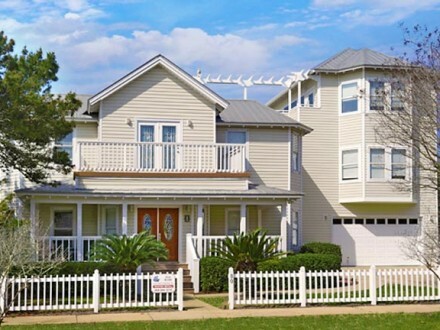 You will find this home was designed as a Destin FL vacation rental. 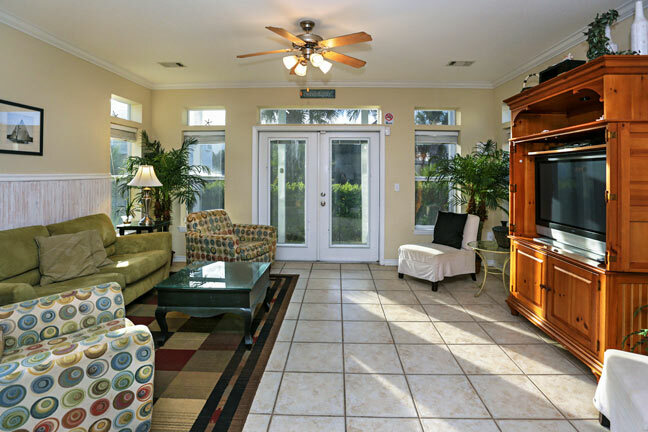 Serendipity will make you feel at home away from home for your beach vacation in The Panhandle of Florida. 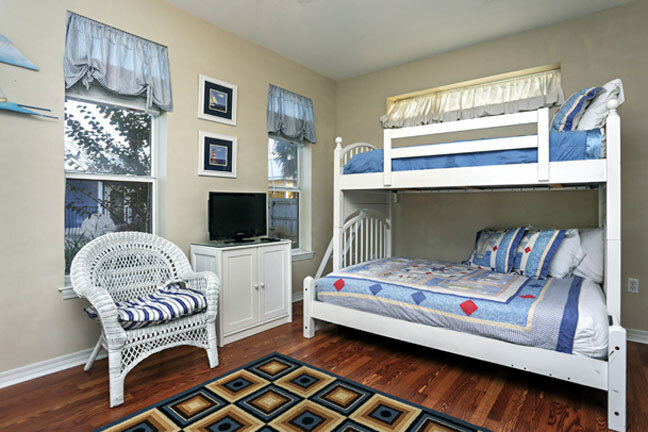 The main living area, dining and kitchen are located on first floor along with a bunk room for the kids. The 2nd floor has two king master suites, and the 3rd floor has a bonus living area, wet bar, queen bedroom, but most important wonderful viewing decks to look out over The Gulf of Mexico. 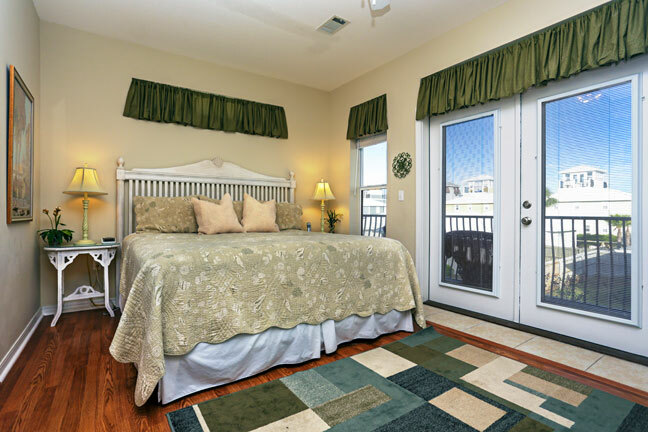 The 5th bedroom is a king and located in the cabana along with a 3rd living area and wet bar. It can be easily accessed from the pool area located between the main house and the cabana. 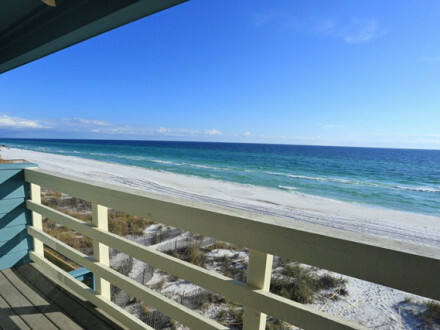 Did fate bring you here to enjoy the experience of Destin and this Destin home luxury rental? Dining out is a breeze. 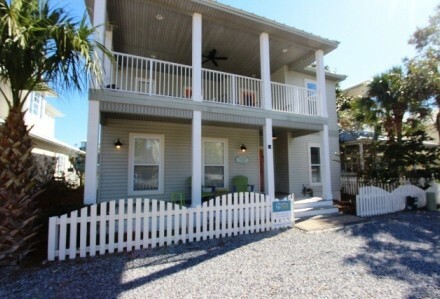 You have a choice of several eating establishments within a mile from this Destin vacation beach home. 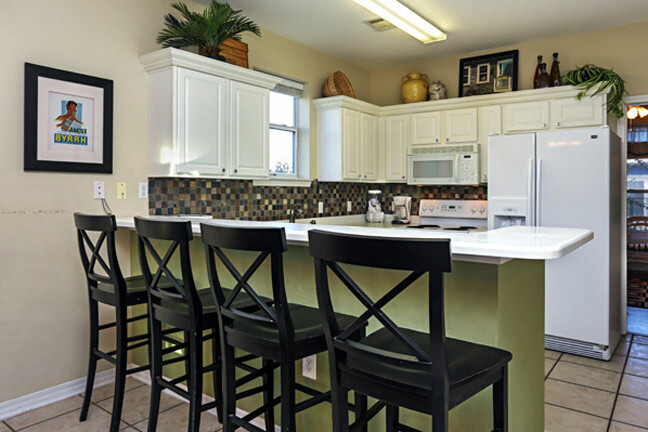 This Florida luxury vacation rental is located in the heart of the action. Discover the new 14 screen Rave Theater for those rainy days only four blocks away in Destin Commons. 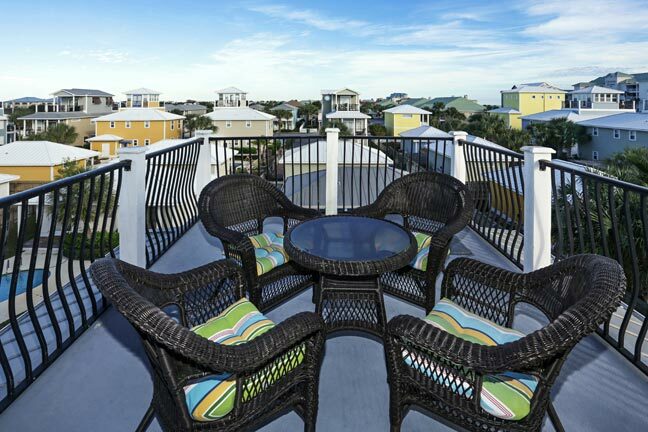 You will find that from this Destin Florida house vacation rental you are centrally located between the Silver Sands Outlet Mall and the new Destin Commons shopping center. For those of you who like to shop or explore, you will be delighted with both. The Silver Sands Outlet Mall was once again rated in the top 20 outlet malls in America. If you don’t want to shop but golf instead, click here to find out about local golf courses. 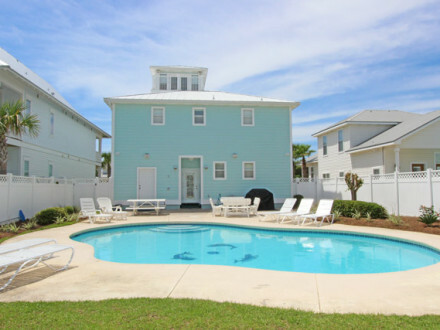 Come stay with us in our house for rent in Destin and enjoy the Serendipity experience!